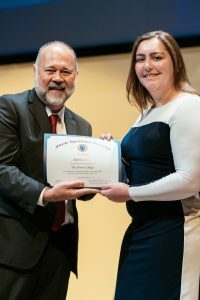 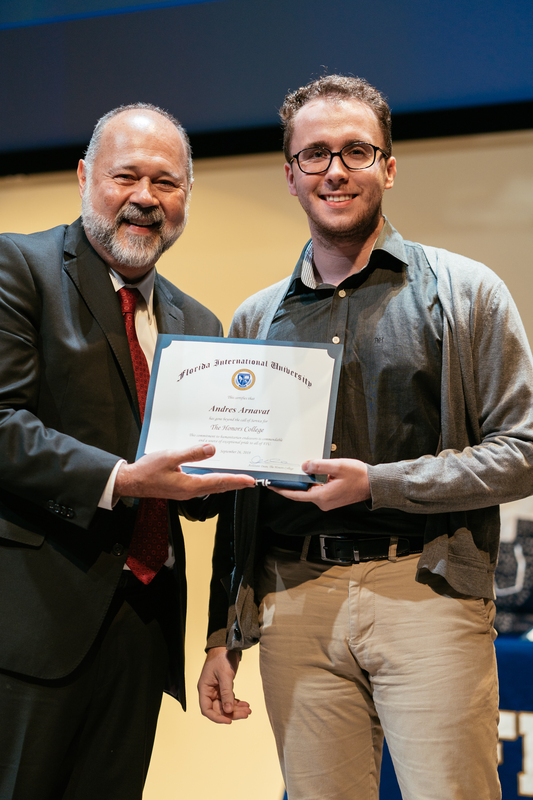 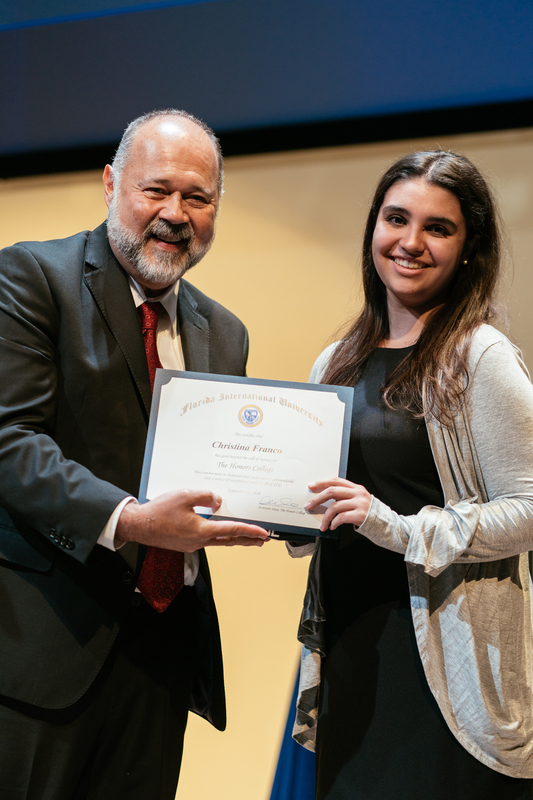 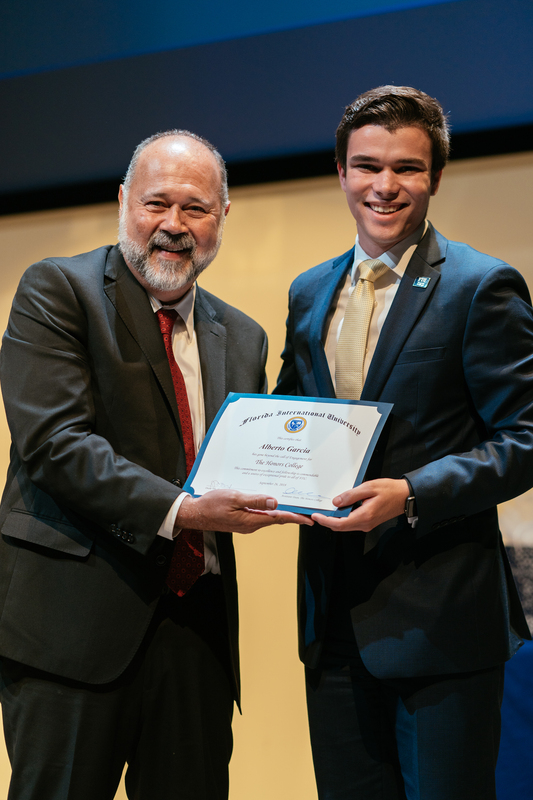 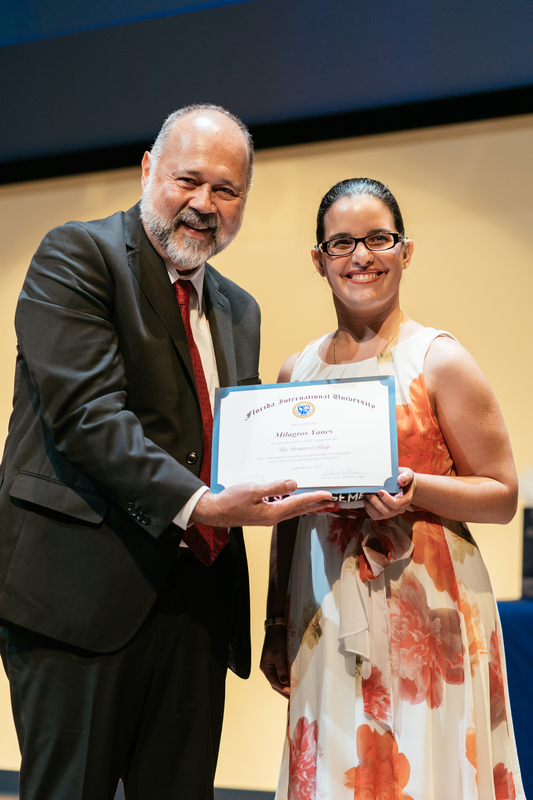 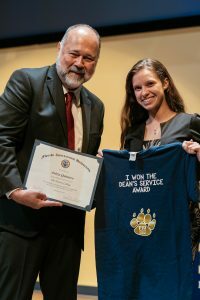 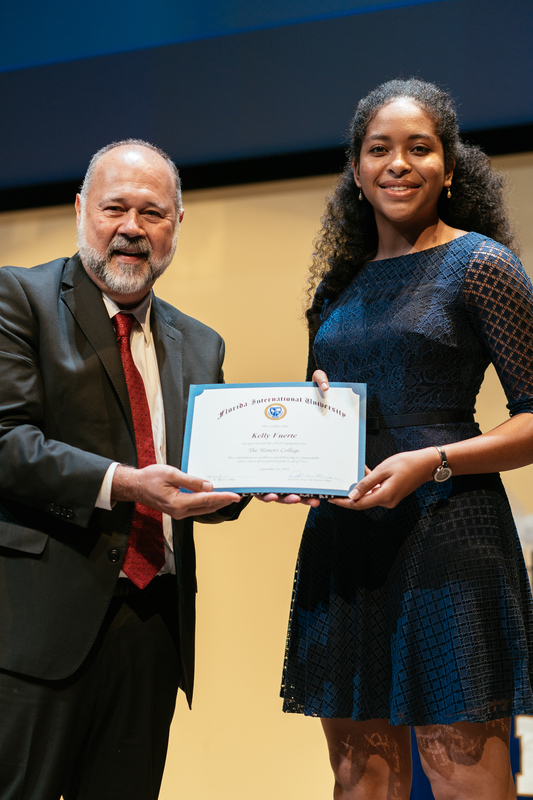 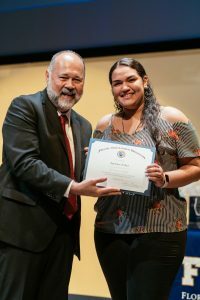 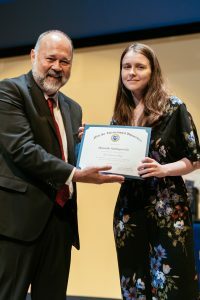 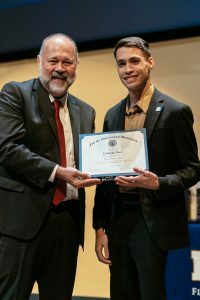 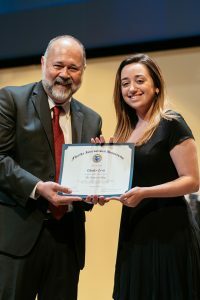 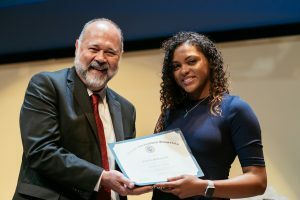 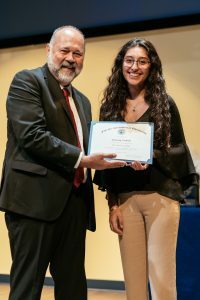 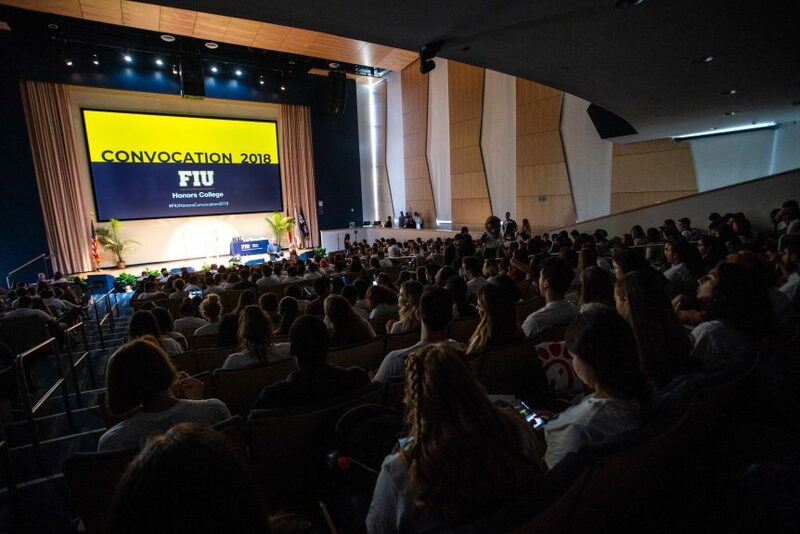 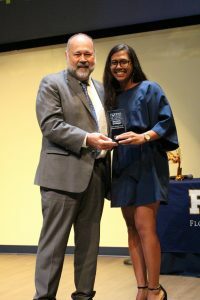 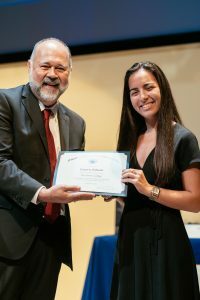 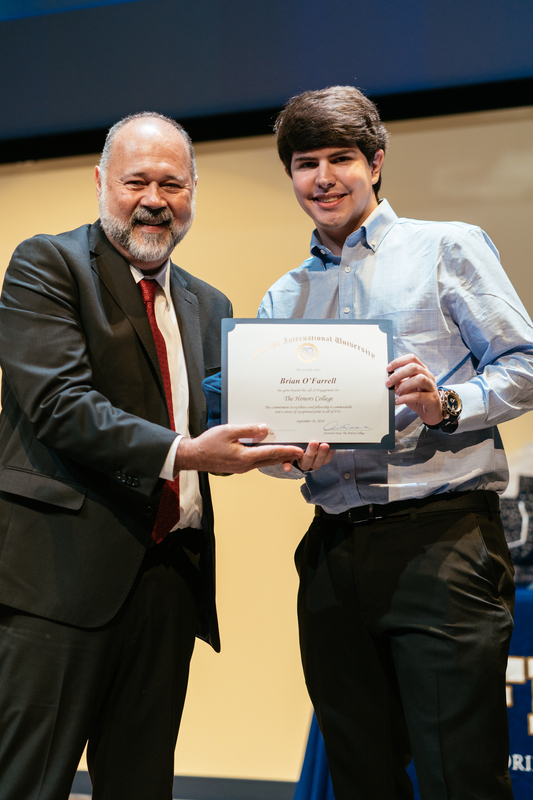 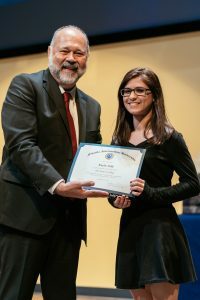 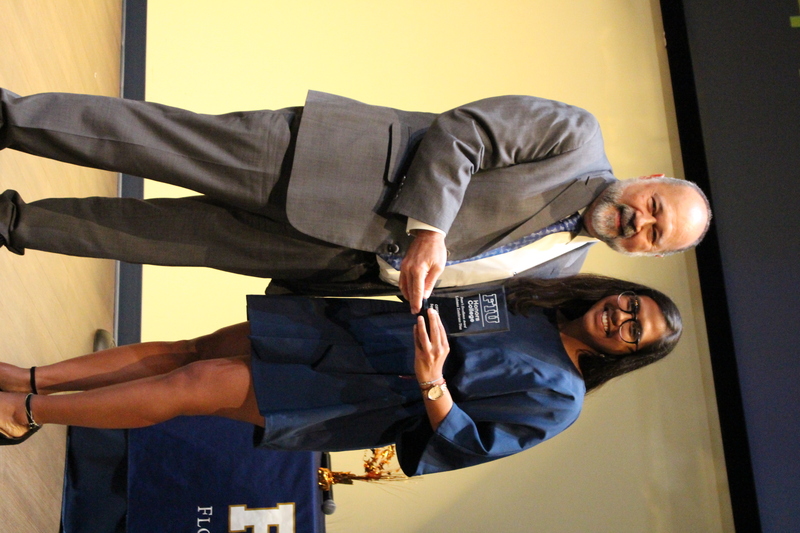 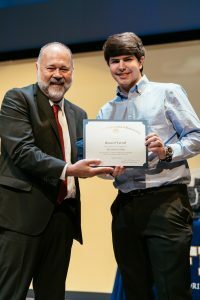 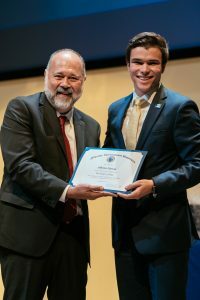 Every year the Honors College inducts its newest students with a pinning ceremony during Convocation, which is filled with performances and entertainment ranging from FIU Athletics to our very own HEARTbeats. 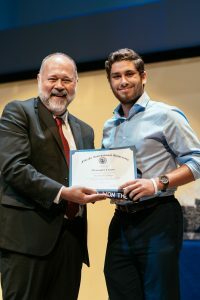 As we welcomed well close to 1,000 students into the Honors College this year, we celebrated with two Convocations: Freshman on Wednesday, September 26, 2018 and Transfers on Friday, September 28, 2018. 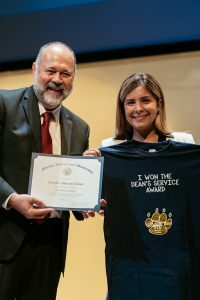 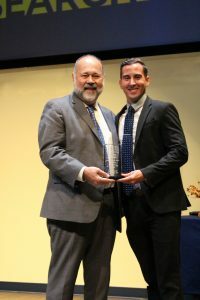 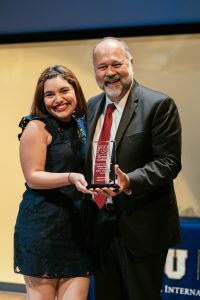 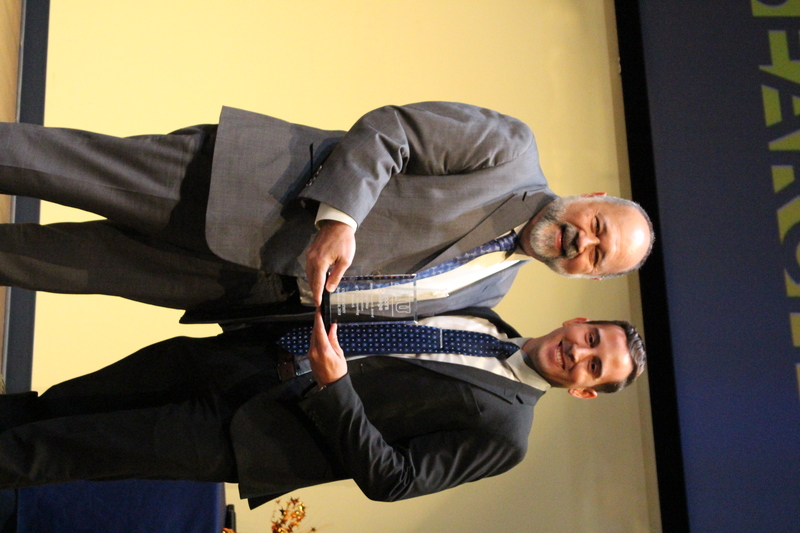 Both were fun-filled afternoons with speeches and words of wisdom from outstanding faculty and mentors in our community, including President Rosenberg, who recognized excellent students and encouraged those joining our academic family to continue the tradition. 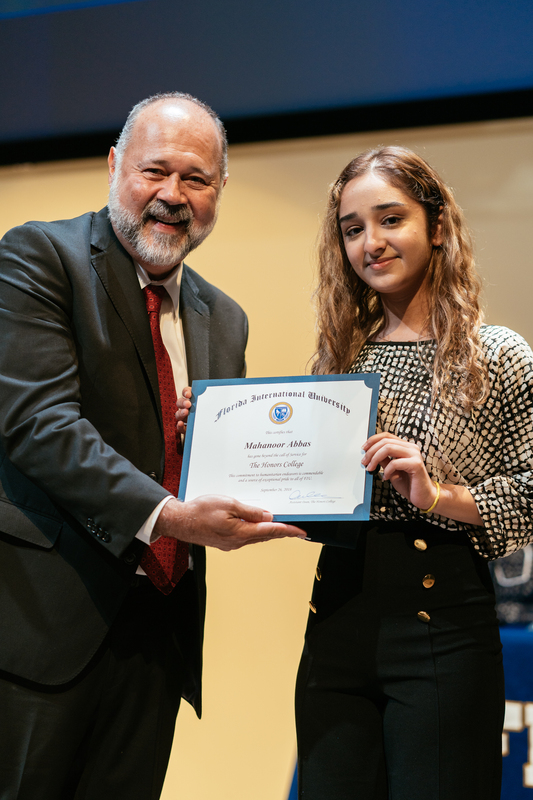 For pictures and full videos from the events, check out our Facebook page!